Steven Lodge is an associate attorney in Hanna Brophy’s Los Angeles office, where he defends insurance carriers, self-insured private employers, and governmental entities in all aspects of workers’ compensation. Steven graduated from California State University, Fullerton with a Bachelor’s degree in communications. 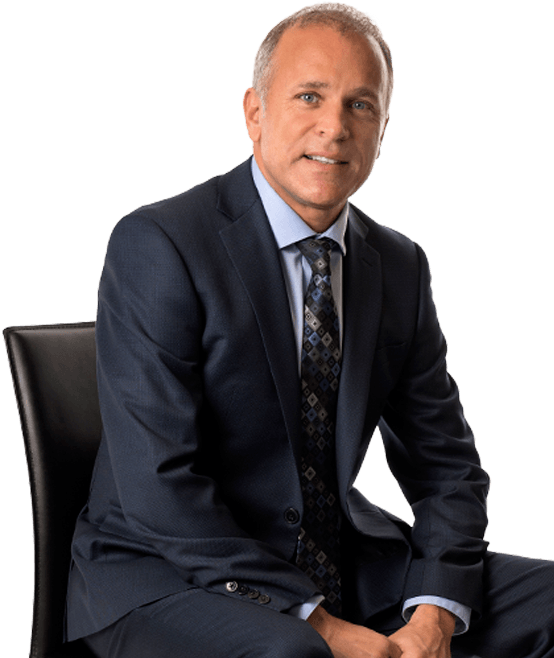 Steven earned his Juris Doctor from Whittier Law School in 1986 and was admitted to the California State Bar in the same year. Prior to his workers’ compensation experience, Steven was a civil litigator for nine years. Steven also has years of experience in mediation and arbitration, which adds to his ability to negotiate and settle claims for our clients. Steven has been representing defendants in the field of California workers’ compensation since 2008.